Preparing a meal when you are in a hurry can be such a daunting task. The first option is usually to head out to buy something just to fill us up for a while. The bad part is, most times, what is readily available is junk and this can put a health-conscious individual in a dilemma. Salads can serve as a delicious and healthy substitute in times like this and as an appetizer. It is especially great for people who want to keep the carbs low. 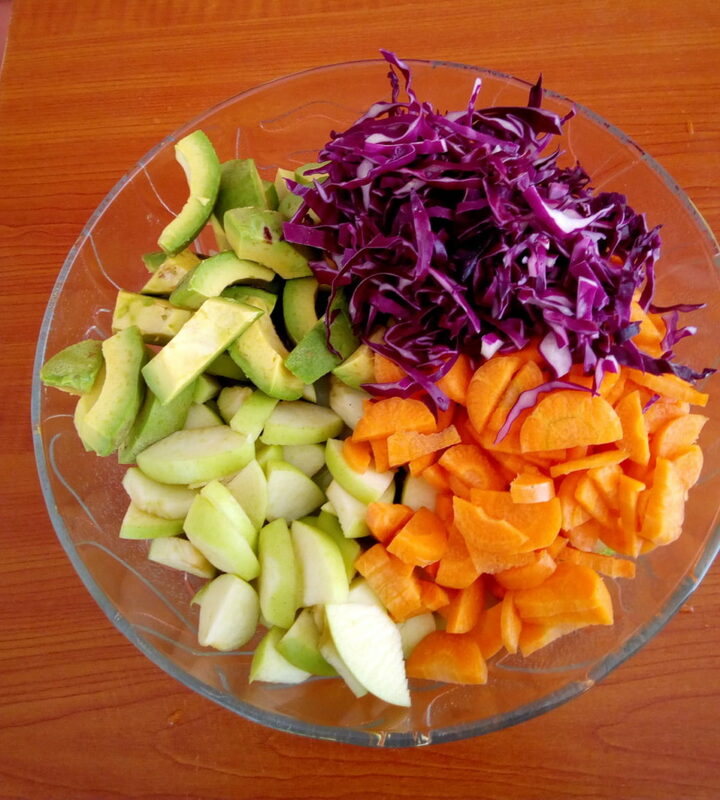 Salads are easy to prepare and can be stored in jars inside the refrigerator. Wash your vegetables and cut them. Measure in cups and put all into a large clean bowl. Combine your dressing ingredients and mix well. Voila! Your salad is ready!